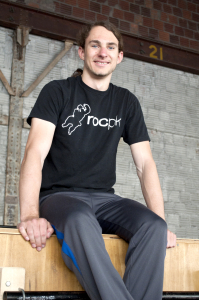 Charles has been teaching parkour to the Rochester community since 2008 via the Manhattan Square Park Saturday jams and is one of the most experienced instructors in the State and the East Coast. 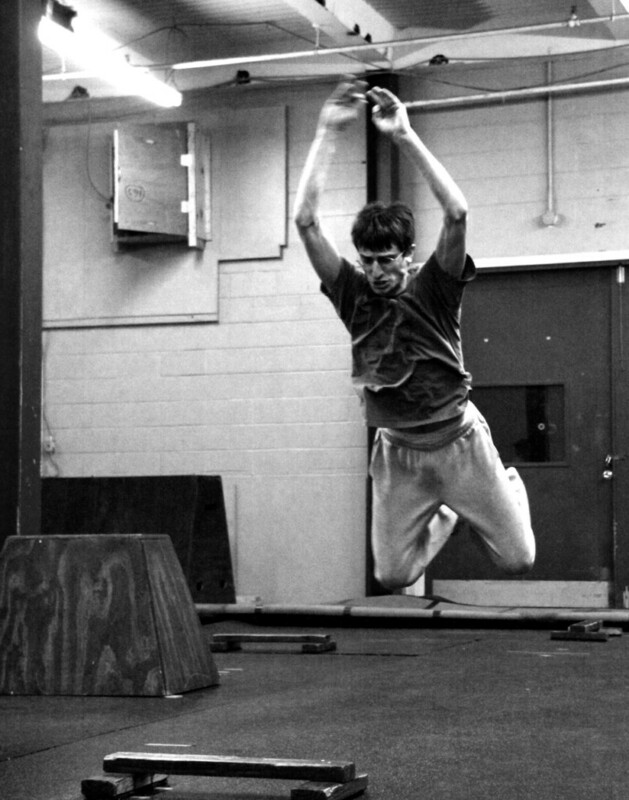 In 2011, Charles was one of the featured speakers at the National Parkour Summit in Seattle, WA. In June 2012, Charles gave a TED talk introducing Parkour to the masses which has since gone viral and has more than 20,000 views worldwide. Check out Charles’ trainer profile on his Thumbtack site for more information on his professional services. Nicole Suchy is the Administrative Manager and Program Coordinator for the Rochester Parkour Gym. 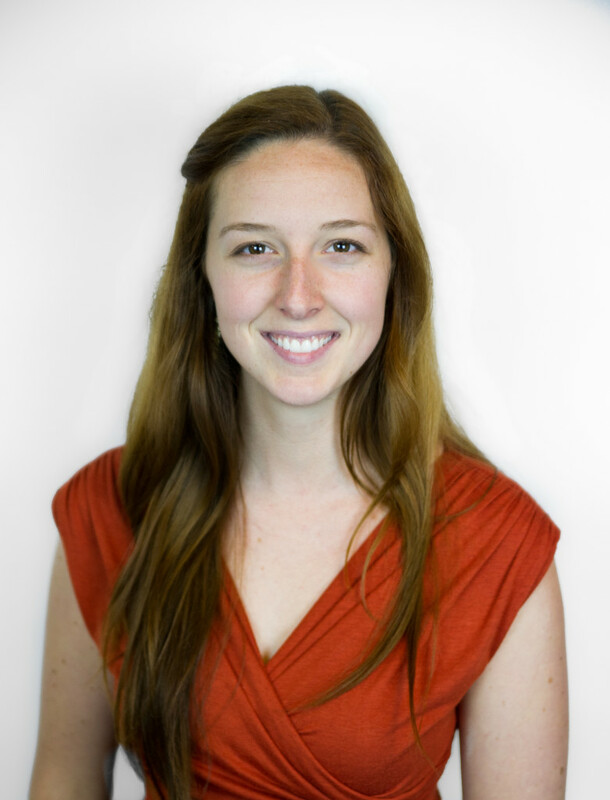 A University of Rochester Alumna, �Nicole holds Bachelors in Psychology and Studio Arts. 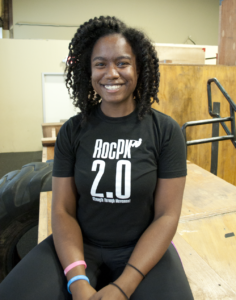 �She spends her evenings as an instructor for a variety of classes here at the gym with over 5 years of parkour teaching experience. Nicole appreciates the extensive diversity found in movement and loves bringing her dance background into her training. �Outside the gym, Nicole is also the founder and director of a local mural arts program, Make Your MARC. 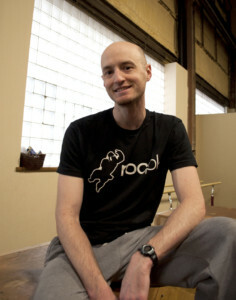 Jonathan Lowery joined the RocPK Teaching team in February of 2015. He brings to the table a hugely diverse movement background and is also one of the Team Members of PUSH Physical Theatre. 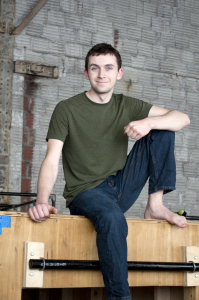 Classically trained as a mime, Jonathan has some of the most unique approaches to Parkour instruction ever seen! Zahava has been climbing and jumping on things since walking was in her skill set but officially started training parkour in college. She started teaching at Rochester Parkour in February of 2016. Other than parkour she can be found adding new languages to her repertoire in pursuit of becoming a hyper-polyglot. Meet�Michael Dolan, left, & Ben Marciante, right.